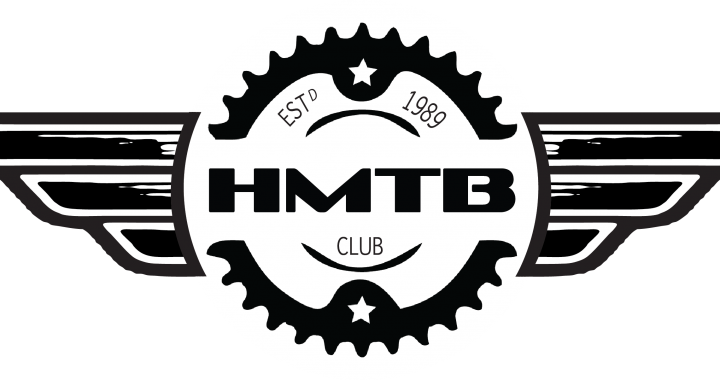 The club committee are pleased to advise this year’s AGM will take place on 28th August from 7pm @ Harcourts, 85 Rostrevor Street, Hamilton. It’s been an eventful year for the club with our many popular races and events, track improvements, visits from World Champions, and unfortunately the break-in and thievery of our equipment !! This is also a chance for any members, if they so wish, to join the committee and vote for the election of committee members. We will be providing catering on the night so if you’re worried about missing dinner then don’t as we’ll have food and drinks available for all those in attendance. We look forwards to seeing you on Tuesday 28th August at 7pm !!! Posted in AGM, club, Committee, News and tagged AGM, announcement, club, Committee, Get Involved, news.